The perennially popular kings of bad taste are back in Adelaide! In their critically-acclaimed new theatre piece they plunge into the dark and sinister world of the king of gothic horror. 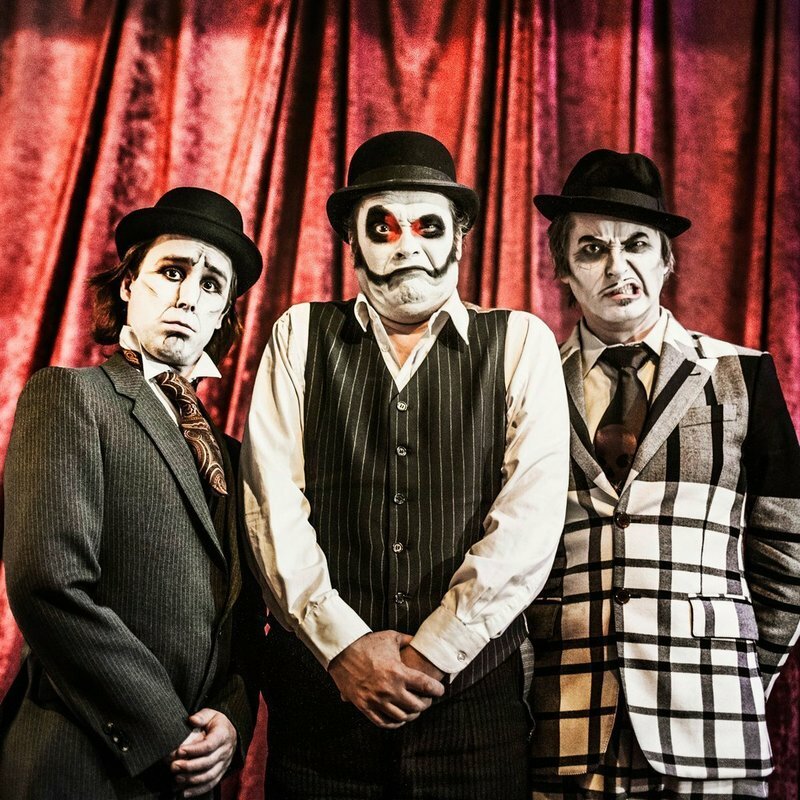 Highly visual, bizarre and nightmarish in the way that only The Tiger Lillies know how.